A practical course for experienced editors who really want to hone their skills. Complex exercises tackle a range of material that presents challenges in comprehension, structure and consistency. Experienced editors, or those who have already attended The Publishing Training Centre’s Introduction to Editorial Skills course and subsequently gained experience. 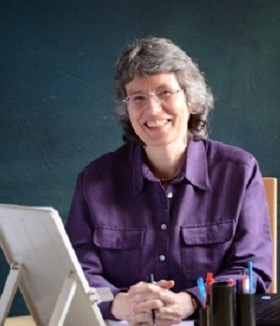 "Margaret's teaching style is open and accessible, with a good balance of seriousness and fun. She is very knowledgeable and encouraged engagement among attendees, which is nice - people bring knowledge with them and it was great to share this." "I believe my copyediting skills have improved, I can recognise what to look for more easily. I also believe my ability to brief freelancers has improved." "I enjoyed the course, it was excellent. Margaret was very friendly, knowledgeable, entertaining and an excellent teacher." "It has proved a valuable reference. It was very useful and enjoyable."